Have a question for Basan Olle Pension? 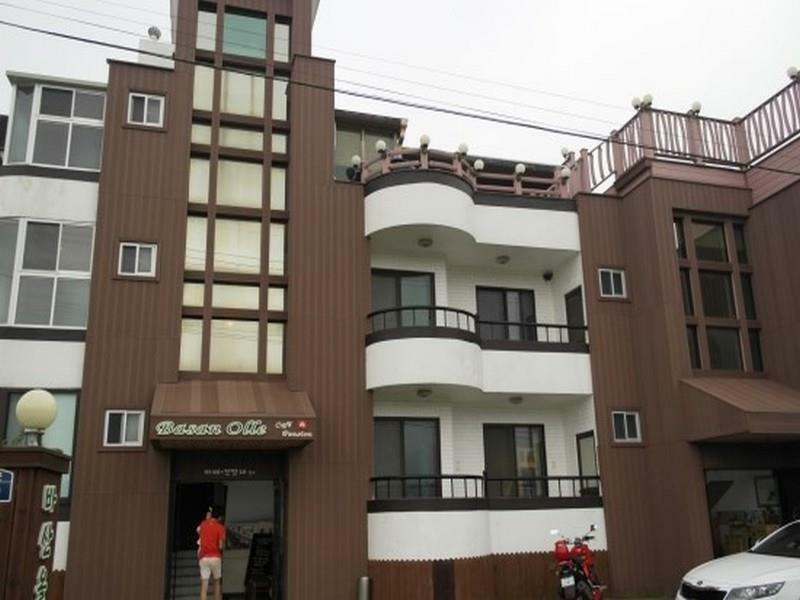 Well-positioned in Jungmun, Basan Olle Pension is the ideal point of departure for your excursions in Jeju Island. From here, guests can enjoy easy access to all that the lively city has to offer. Also within easy reach are Hyatt Hotel Casino, Jeju Shilla Hotel Casino, Jungmun Golf Club. The facilities and services provided by Basan Olle Pension ensure a pleasant stay for guests. Top features of the hotel include free Wi-Fi in all rooms, 24-hour front desk, luggage storage, Wi-Fi in public areas, car park. Experience high quality room facilities during your stay here. Some rooms include television LCD/plasma screen, air conditioning, heating, balcony/terrace, satellite/cable TV, provided to help guests recharge after a long day. The hotel's recreational facilities, which include diving, fishing are designed for escape and relaxation. 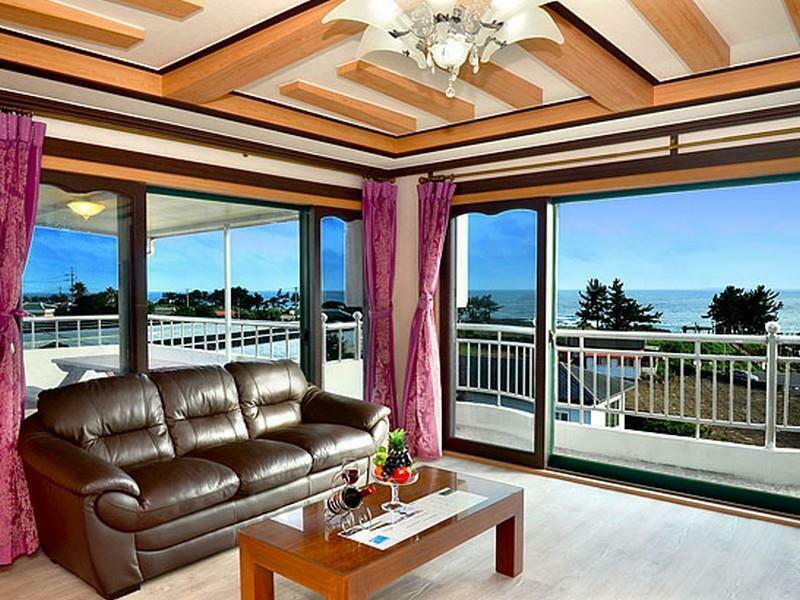 Enjoy unparalleled services and a truly prestigious address at the Basan Olle Pension.